Nozomi Networks Labs is dedicated to reducing cyber risk for the world’s industrial and critical infrastructure organizations. Through our cyber security research, and collaboration with industry and institutions, we’re helping defend the industrial systems that support everyday life. Nozomi Networks Labs is working with a broad range of experts, industry leaders and institutions to improve industrial cyber security. If you’d like to work together, we’d love to hear from you! A comprehensive analysis of one the GreyEnergy malware’s infection techniques, a phishing email, from the maldoc, to the custom packer and the final dropper (backdoor). The deepest reverse engineering is done on the packer. Two new tools were released to support further analysis of GreyEnergy. 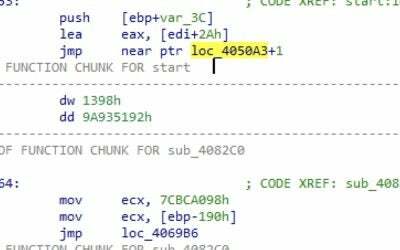 How to turn an undocumented ICS device into malicious code, starting from creating a working system and followed by reverse engineering and malware analysis. While the TRITON malware attack failed to deliver a malevolent OT payload to the Triconex controller, our researchers succeeded. 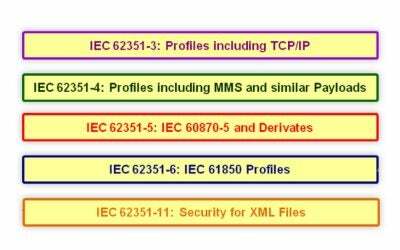 Two new tools were released to help the ICS community secure Triconex SIS. Our contribution allows Radamsa to mutate PCAPNG files focusing only on the packets themselves, eliminating the bytes and data structures used by the PCAPNG format itself. It is useful for testing the robustness of protocol stacks, helping to improve the quality of OT-device software. Successful exploitation of this vulnerability could result in a denial-of-service condition that could result in a loss of availability of the affected device. Successful exploitation of these vulnerabilities could crash the device being accessed or allow arbitrary code execution on the device. Successful exploitation of these vulnerabilities could allow arbitrary code execution, malware injection, or malware to spread to other workstations. Successful exploitation of these vulnerabilities may allow an attacker with local file write access to manipulate files and cause a denial-of-service-condition, or execute code both on the manipulated installation as well as devices configured using the manipulated installation. Successful exploitation of this vulnerability could cause the device to reboot and change its state, causing the device to become unavailable. Exploitation may possibly cause a halt of Ethernet functionality, requiring a cold start to restore the system as well as communications related to ControlWave Designer access. This can possibly result in a loss of system availability and disruption in communications with other connected devices. 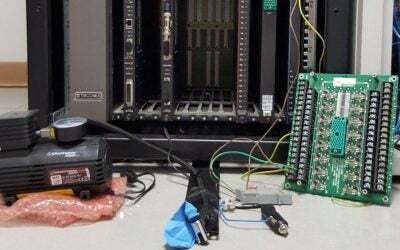 Successful exploitation of this vulnerability may render the device unresponsive requiring a physical reset of the PLC. 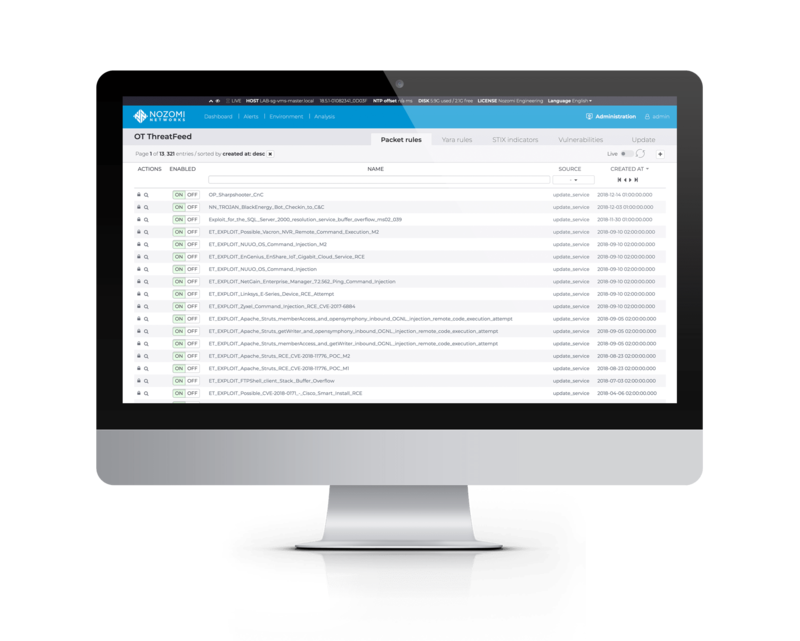 Curated and maintained by Nozomi Networks Labs, the OT ThreatFeed™ provides threat and vulnerability updates to SCADAguardian™ and SCADAguardian Advanced™, making it easy for IT/OT professionals to stay on top of current ICS risks. © 2019 Nozomi Networks, Inc.